This happened because Docker presented a modern, API-first approach to distributing and running software at the exact time when we all want cloud providers interoperate better. We are familiar with tools like docker run, docker ps, docker stats, docker logs, and docker kill. These are utilities that come out of the box with Docker that wrap the APIs. An extreme example is that AWS ECS turns one or more instances running dockerd into a compute cluster. You can ask this cluster to run 5 web processes, and an agent will tell the Docker daemons to start the 5 web processes on different hosts. It will then constantly introspect the Docker daemons and will start a new container if it observes that a container failed. Before Docker, cluster computing had been tied very closely to specific operating systems like RedHat Cluster Suite or Solaris Cluster and lots of platform specific glue. The Docker Remote APIs make cluster computing approachable for far more users. Why Docker? We have always needed tools to package, distribute and run software. 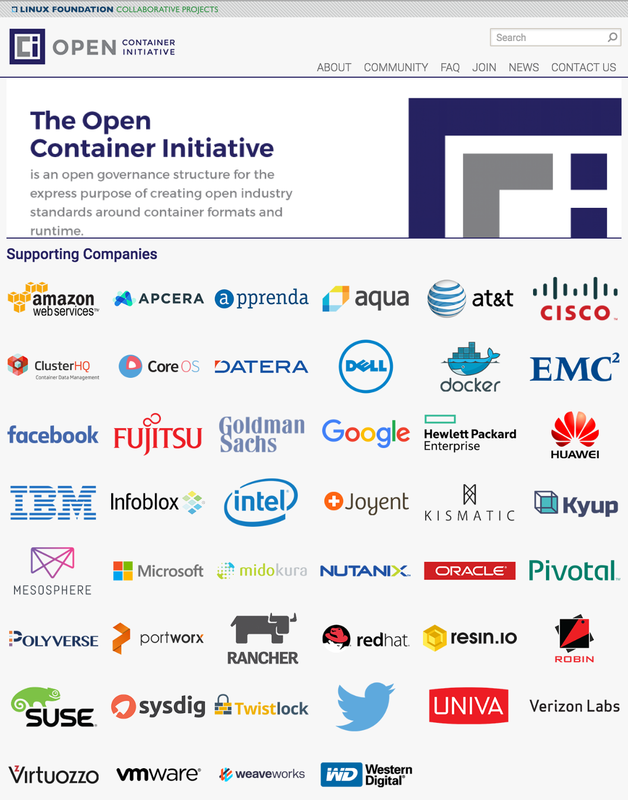 Docker took a fresh approach to all this and is now widely supported across the entire industry. Building AMIs, making Homebrew scripts, managing an APT repositories and and writing custom shell scripts and Makefiles didn’t come anywhere close.